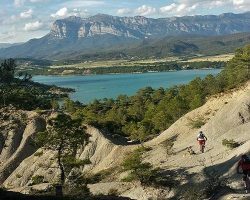 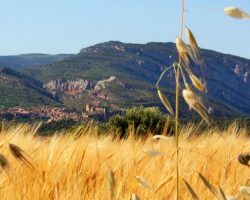 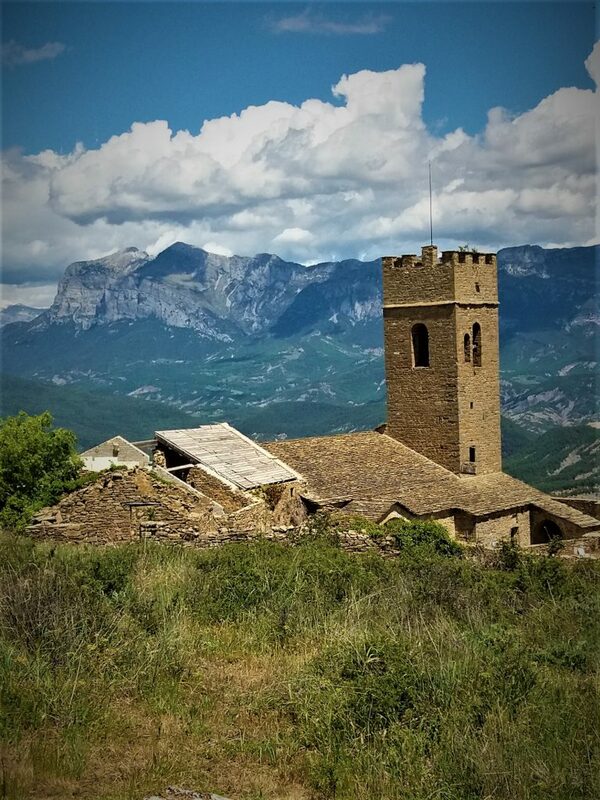 The Bodegas de Arnés Hotel is perfectly located in the Somontano wines route, in a picturesque and natural surrounding, great to discover the cultural and historical heritage of Huesca, as well as interesting for hiking, cycling and fishing. 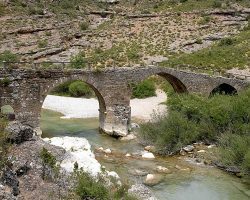 Some of the points of interest at a close distance are: River Vero Cultural Park, Muro de Roda and Santa María Church, Valle del Cinca, Alquézar, Roda de Isábena and the Sobrarbe region. 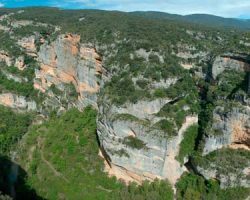 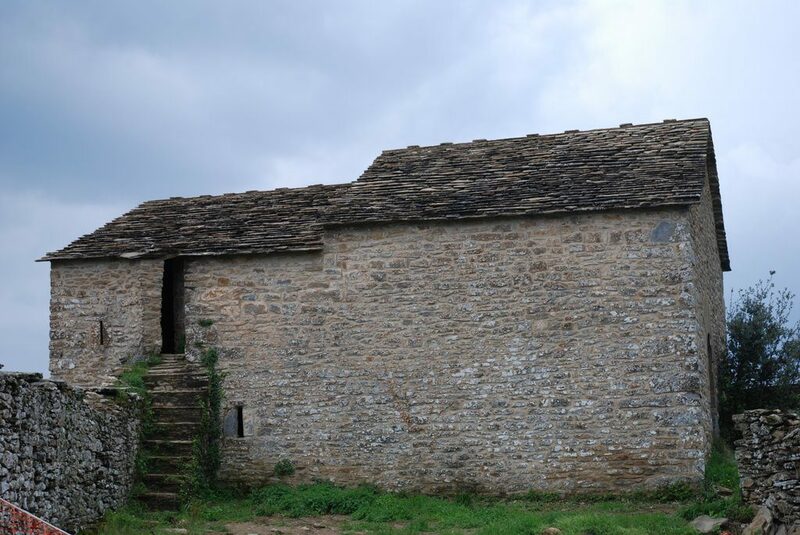 Also, from Graus you will be able to easily practice several adventure activities and sightseeing in the Ribagorza area. 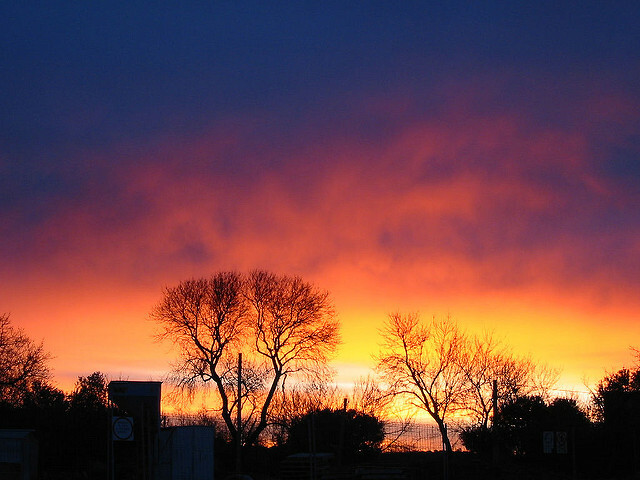 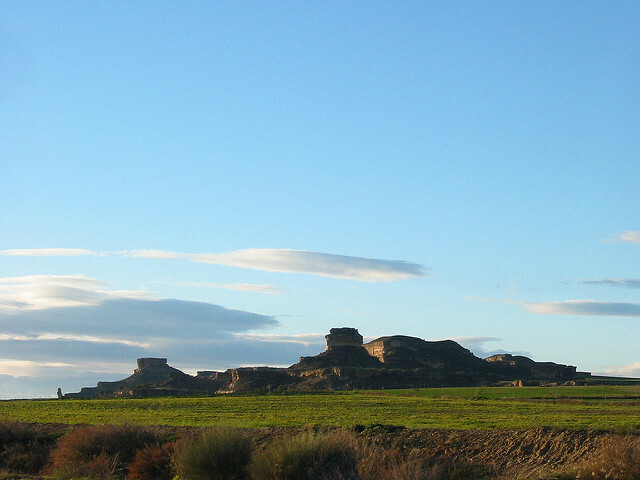 For your convenience, the Huesca and Lleida airports are less than 1 hour away by car. 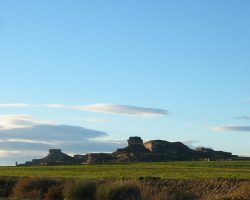 The wines of the Somontano area have its base in the Barbastro town (Huesca) and have their own D.O. and well-deserved reputation. 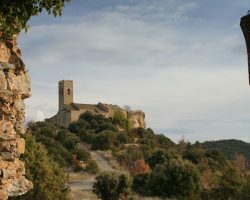 Their vineyards are located in terraces of the valleys of the area, with the specific features related to the soil and the climate of the Pre-Pyrenees. 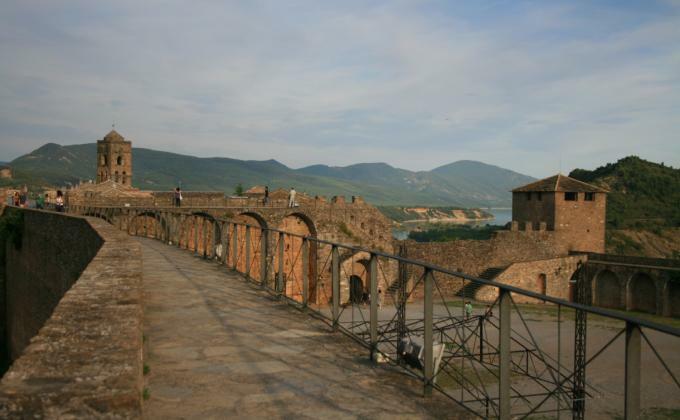 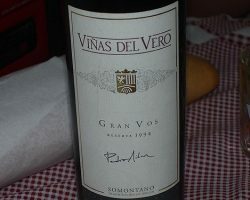 The viticulture tradition in this area dates back to the Roman times, and currently the D.O. 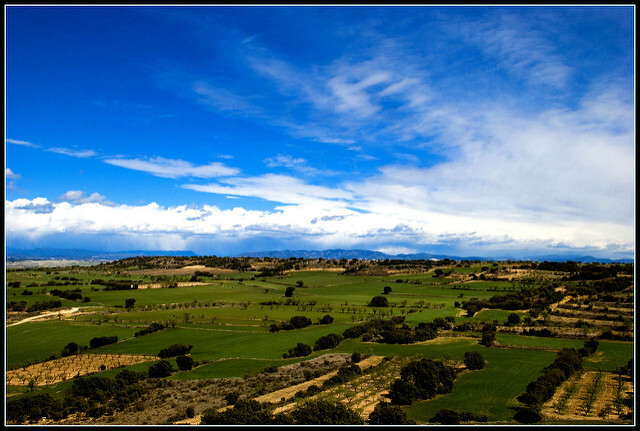 Somontano has 4400 ha of vineyards. 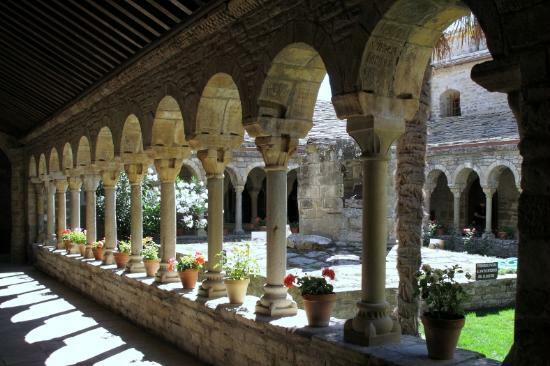 We strongly recommend making the most of your stay at the Bodegas de Arnés Hotel to visit some Somontano D.O. 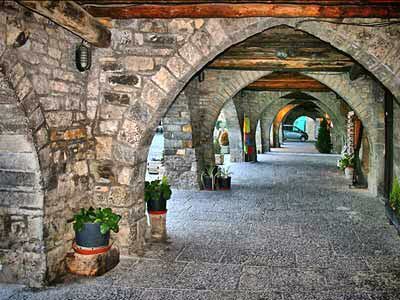 wineries and to appreciate both their wines and their modern architecture. 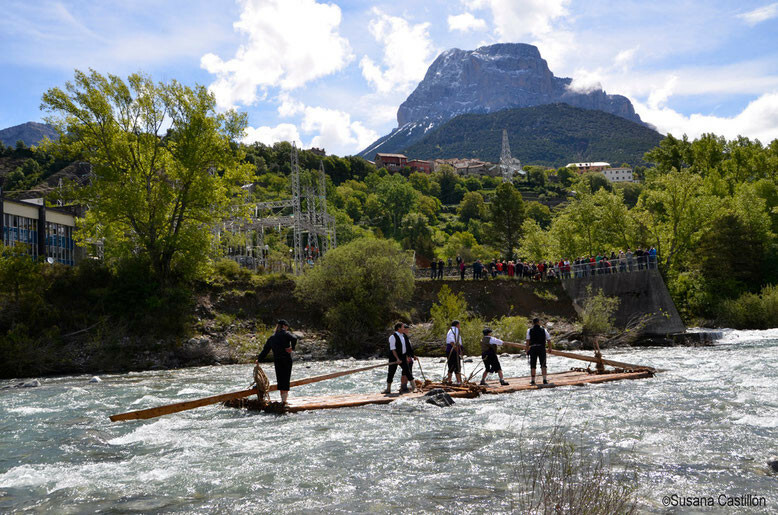 River Vero Cultural Park: natural and cultural heritage, available for adults and children! 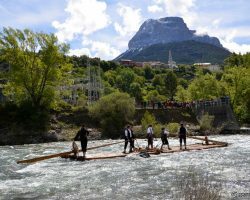 River Vero Cultural Park is located in the centre of Huesca, articulated by the Vero River (tributary of the Cinca river), at the foot of the Pyrenees between Sierra de Guara and Somontano. 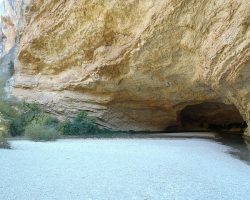 We highlight its collection of prehistoric rock art, declared World Heritage by UNESCO in 1998. 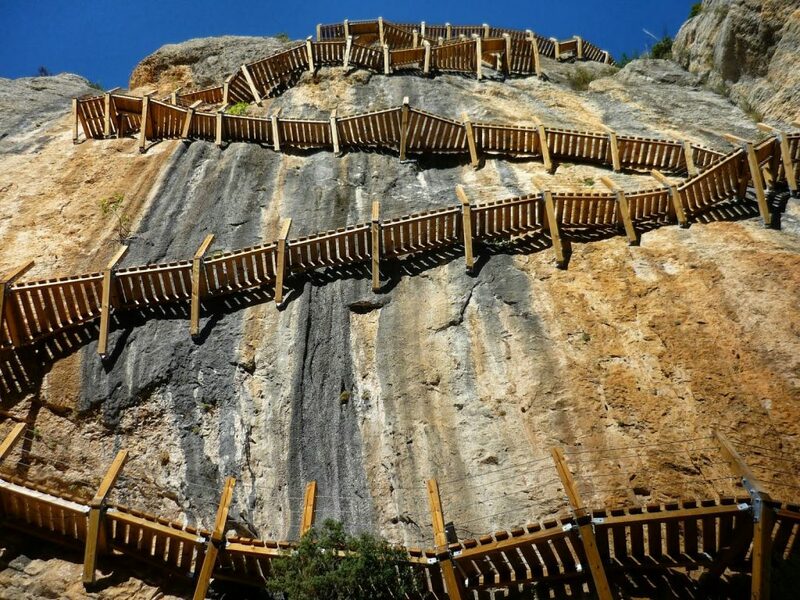 It is a set of more than 60 rock painting points, making the River Vero Cultural Park a real open-air Prehistory museum, perfect to visit with your family. 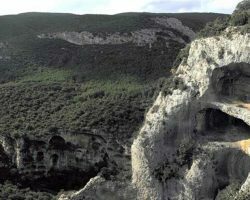 In addition, it offers a complete sample of the three classic styles of the European rock art: Palaeolithic, Levantine and Schematic. 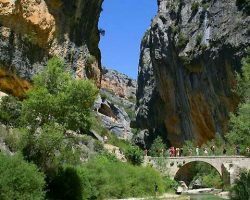 River Vero Cultural Park is perfect to visit with your children, combining nature walks with culture activities in its museums, guided tours, animation events… As well as countless hiking and MTB routes. 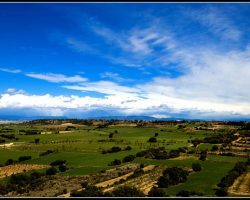 Valle del Cinca is used since 2005 as a protected area name to designate the wines produced in this land. 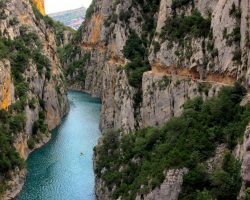 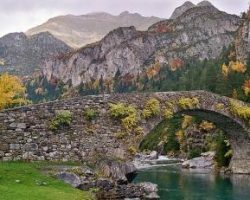 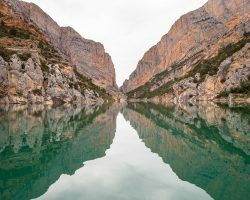 The Cinca River is one of the most important in the Pyrenees, on the banks of which are villages such as Aínsa, Bielsa, Barbastro and Torreciudad, as well as the Ordesa and Monte Perdido National Park. 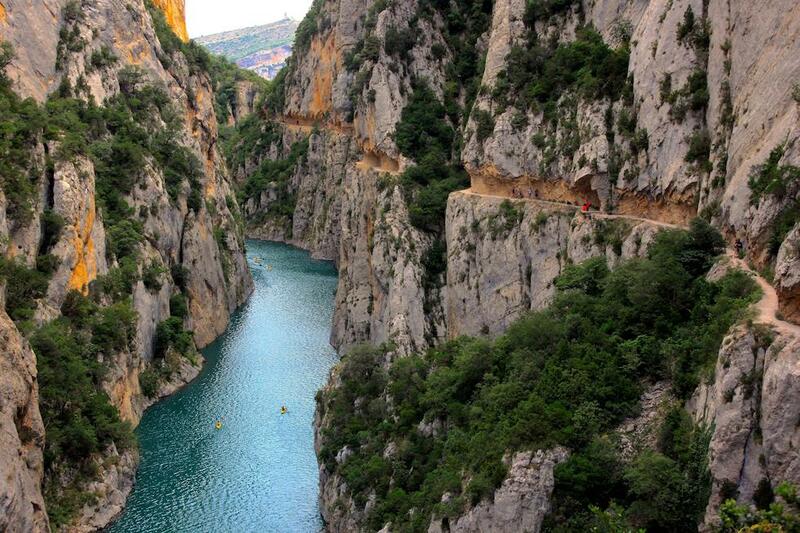 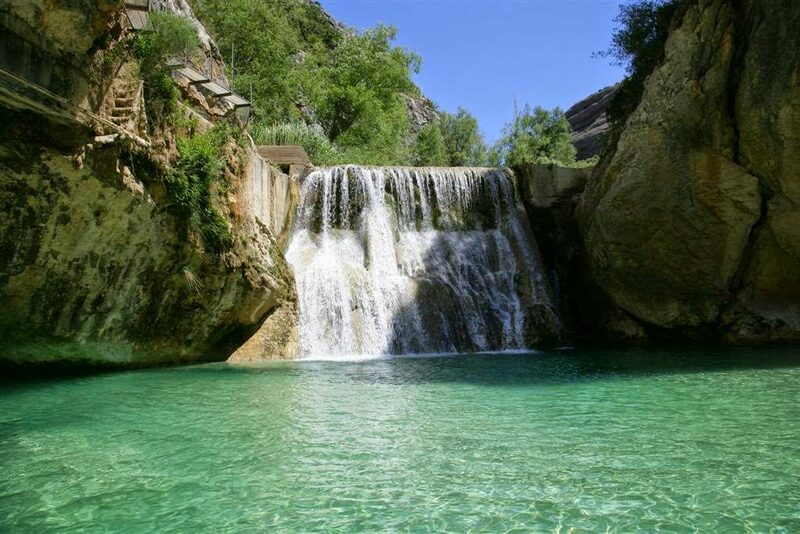 In the Somontano area, 48 km away from the city of Huesca, you will find Alquézar. 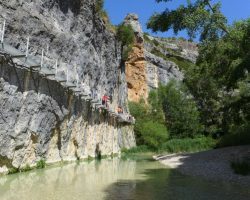 This beautiful medieval village is perfectly integrated into a limestone landscape modeled by the Vero River, in a natural surrounding that is perfect to practice adventure sports, and where you will also find several caves filled with Prehistory art, within the River Vero Cultural Park. 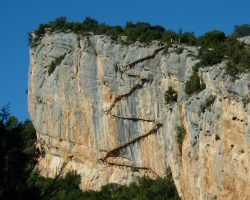 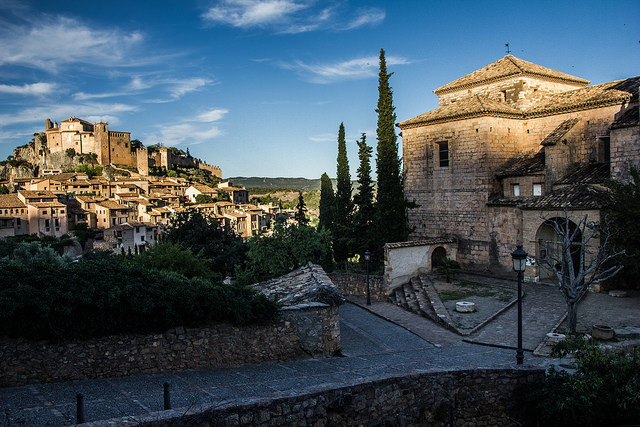 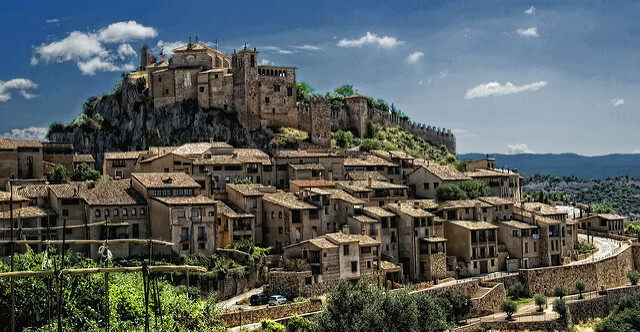 We recommend visiting its town centre and castle from the 9th century, as well as the Santa María la Mayor Collegiate Church, as well as making the most of its natural surroundings to go on hiking routes and MTB trails in the lovely setting of Sierra y Cañones de Guara Natural Park. 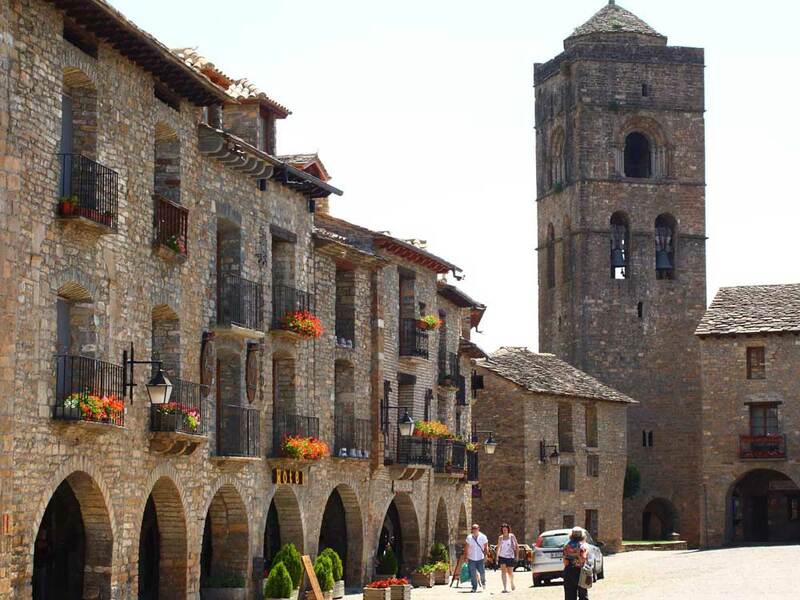 Holding more than 1000 years of history, Alquézar is a village worth paying a visit during your stay at the Bodegas de Arnés Hotel. 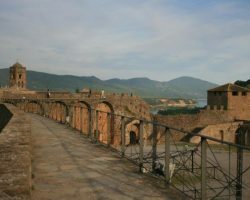 Muro de Roda used to be a fortified town, currently a military and religious complex that is abandoned. 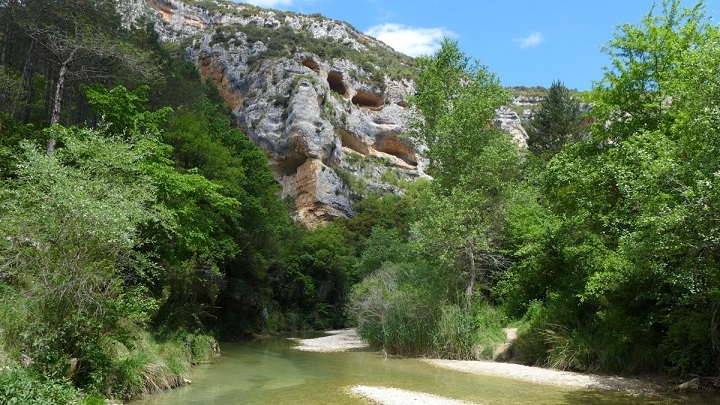 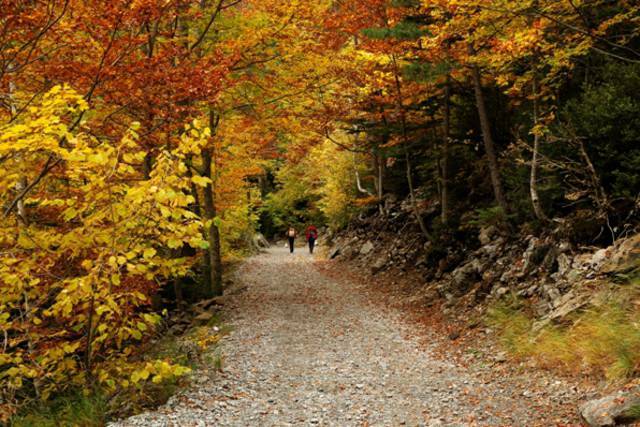 Its access is from Tierrantona through a forest track, ideally with a 4 x 4 car or walking. 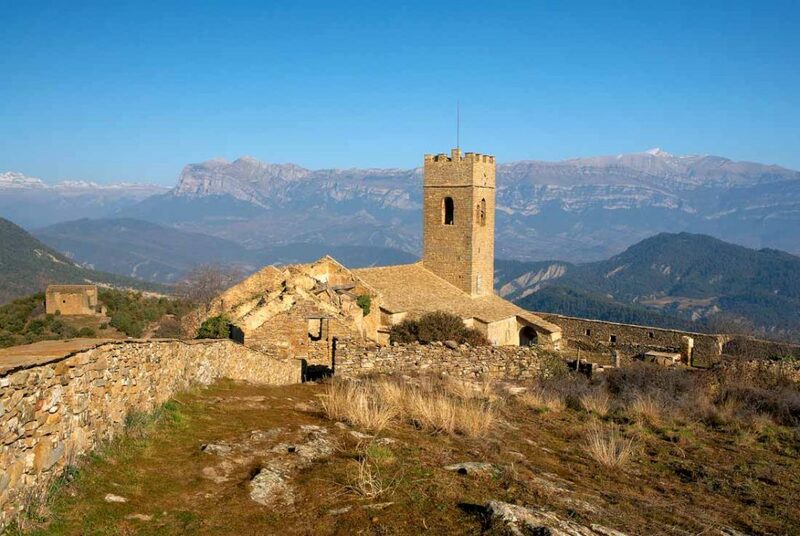 It was a strategic point of defense of the Sobrarbe and the Ribagorza areas, of which we highlight the views over the valleys of Fuera on the east and Cinca, which are impressive. 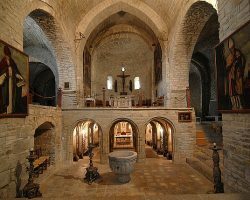 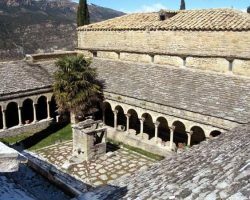 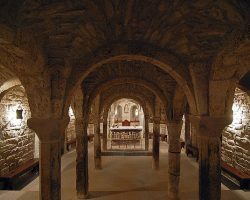 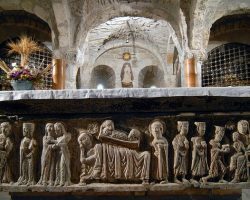 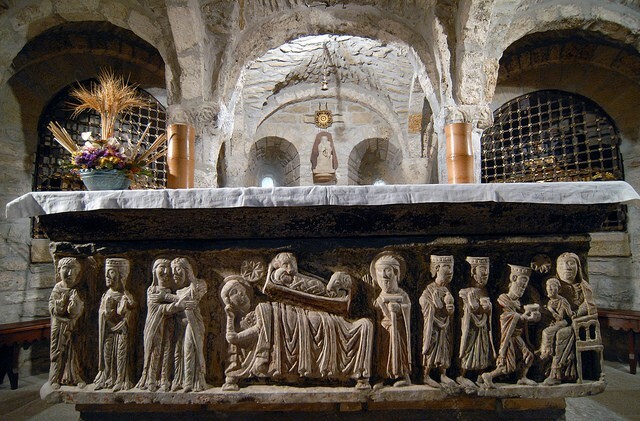 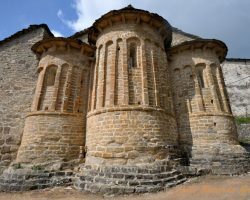 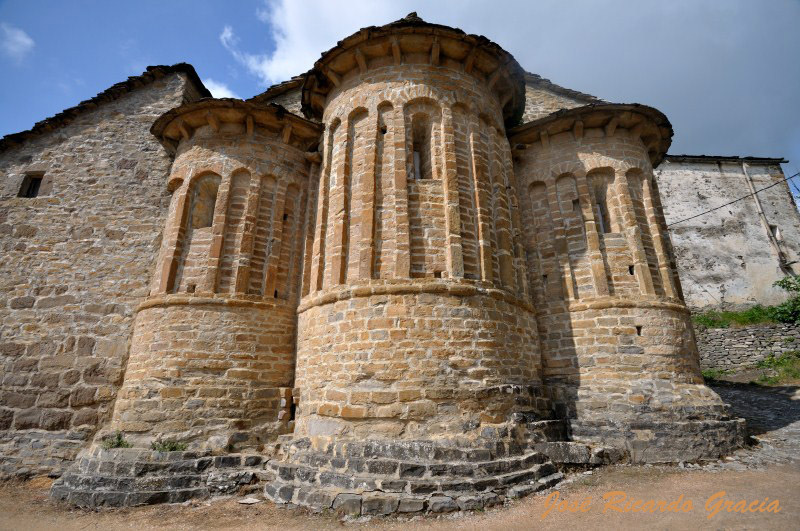 We also recommend a visit to the Romanesque church of Santa María, from the 12th century, which was originally built in the same style than the one in Roda de Isábena. 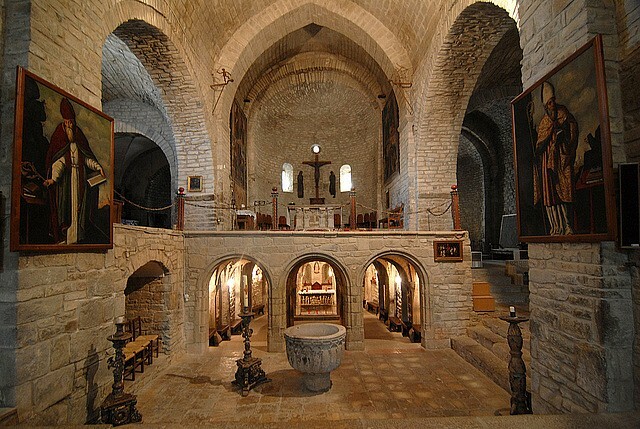 It has a single nave, 3 apses, a bell, an altar and a crypt. 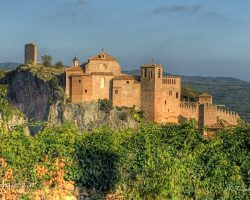 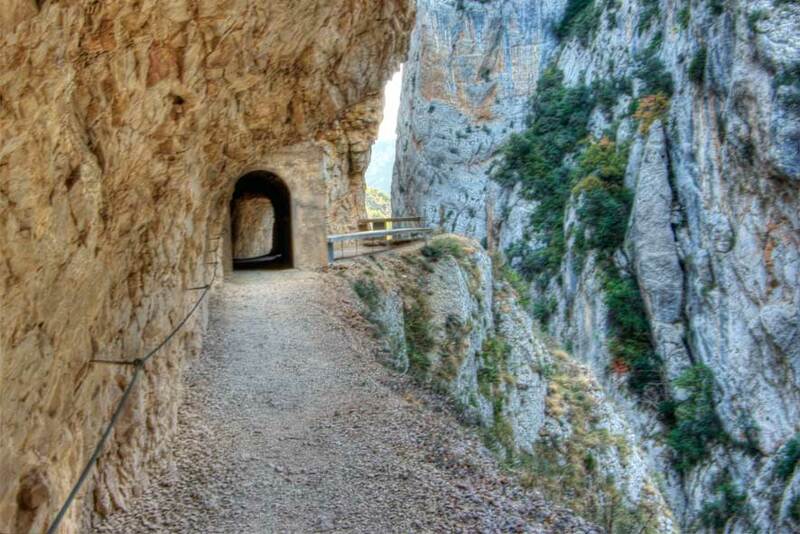 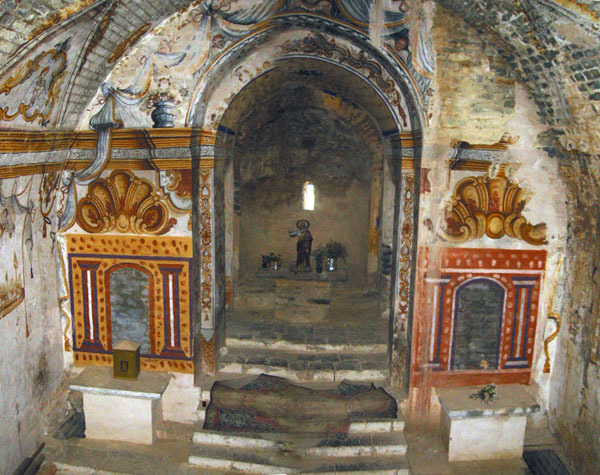 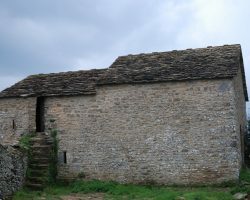 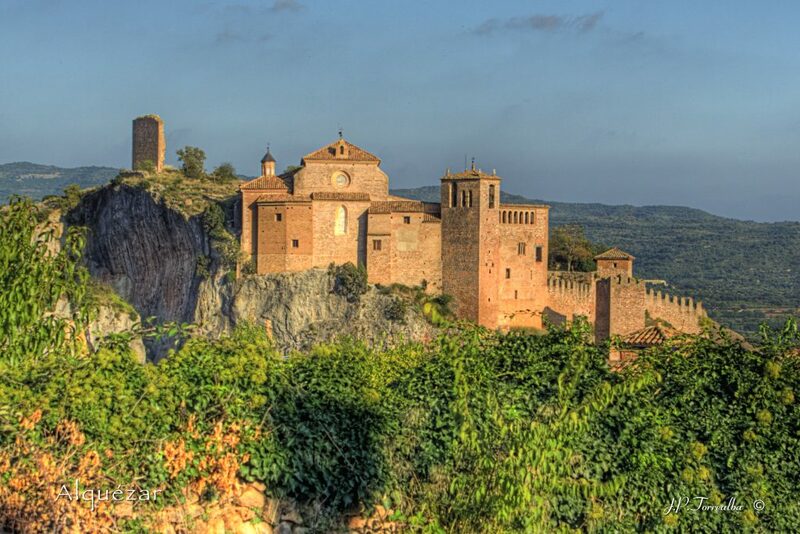 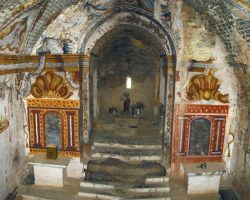 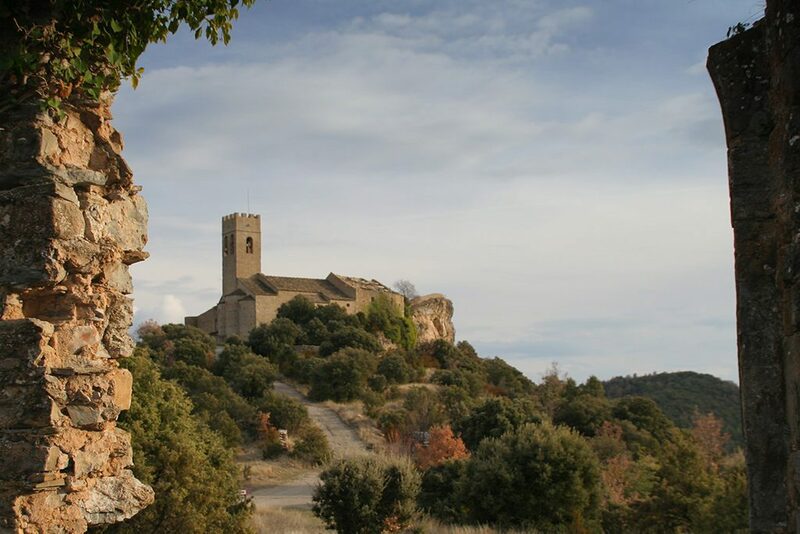 In Muro de Roda you can also see the Santa Bárbara Hermitage and the San Bartolomé Hermitage. 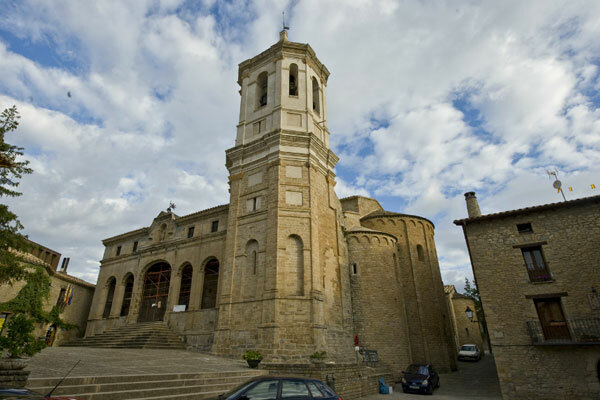 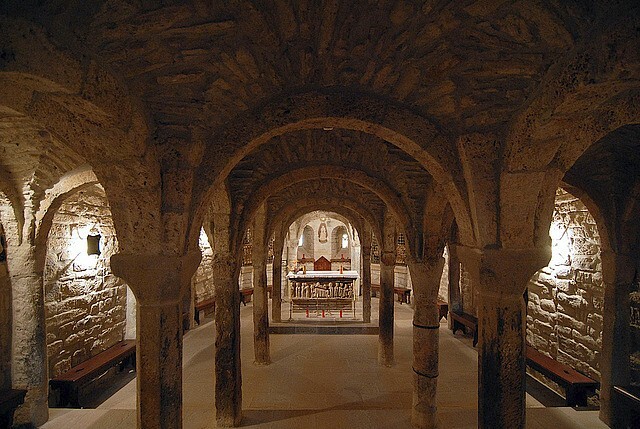 In Roda de Isábena you will find the former San Vicente Cathedral, Romanesque style (9th-12th centuries). 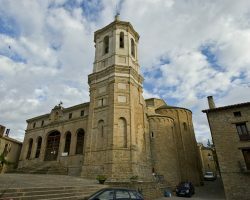 It is currently a church; nevertheless, Roda de Isábena holds the title of being the smallest village to have a cathedral in Spain. 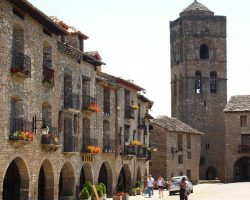 The region of Sobrarbe is traditionally divided into two types of areas, the Fuevas or depressions and the Valles or high valleys. 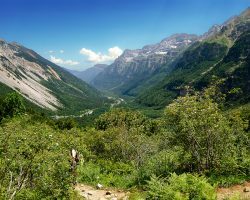 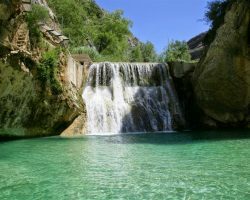 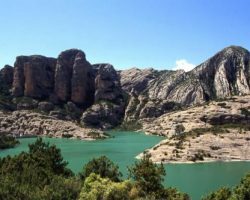 The Ordesa y Monte Perdido National Park is entirely within the Sobrarbe region, and other natural parks are partially in the Sobrarbe region as well. 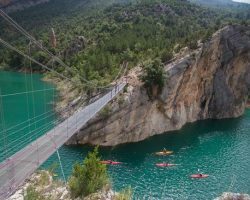 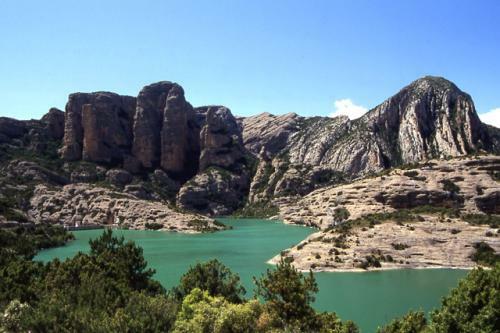 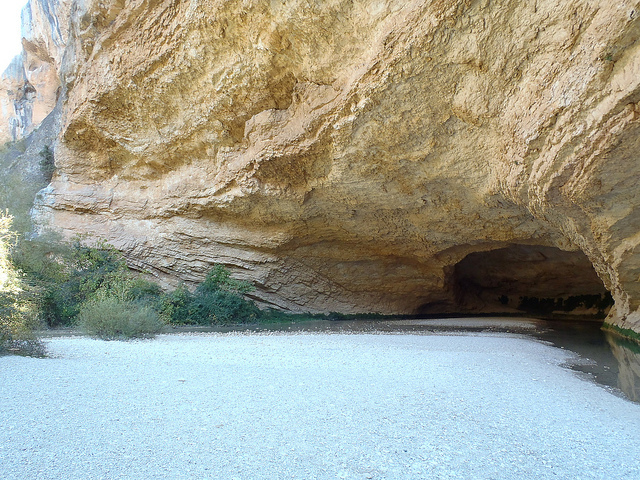 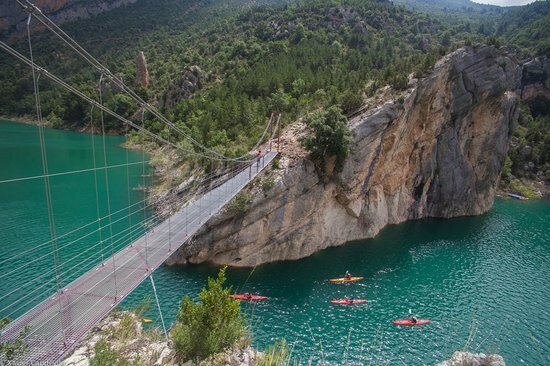 The Sierra y Cañones de Guara Natural Park, with a wide range of mountain and adventure sports. 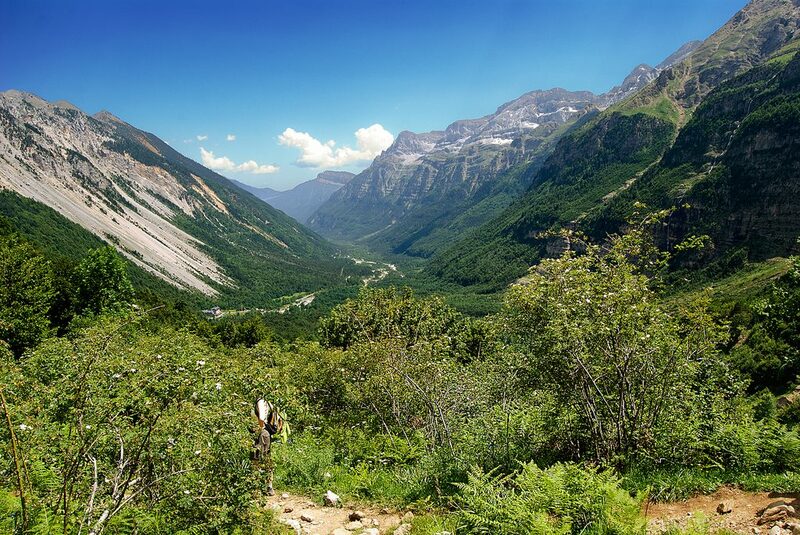 The Chistau Valley: it is located between peaks of over 3000 metres high. 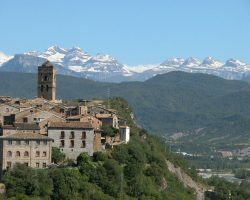 Meadows, forests and cliffs form a rich and beautiful landscape, whose mountain villages have maintained their Pyrenees style architecture. 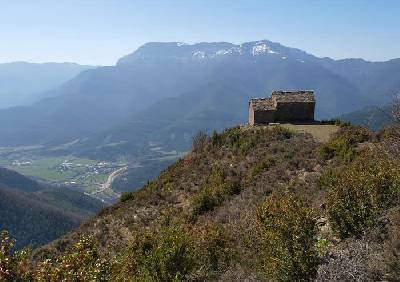 Bielsa: a village located next to the Bielsa Valley (a valley of glacial origin). 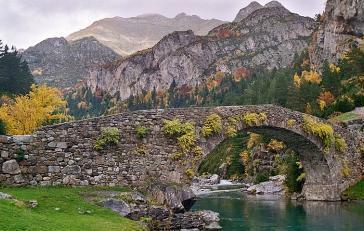 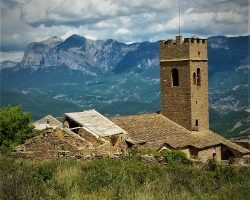 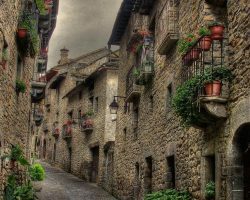 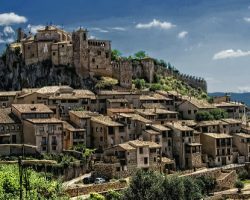 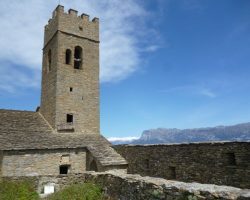 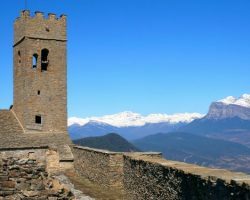 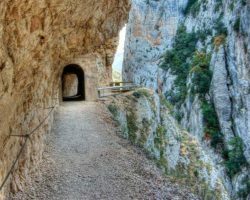 This village has a medieval origin, and part of its territory is occupied by the Ordesa and Monte Perdido National Park. 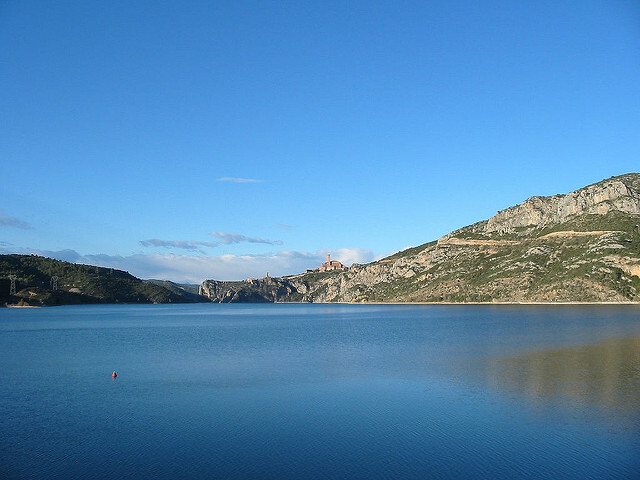 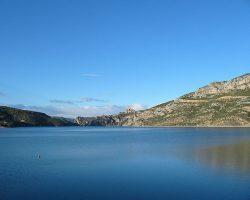 Ibón de Plan / Basa de la Mora: a natural, high mountain lake, around 1910 metres high. 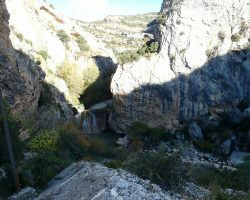 The Bujaruelo Valley: a protected area for birds, of high value because of its landscapes and nature. 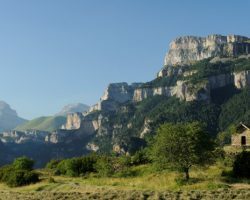 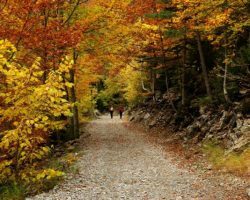 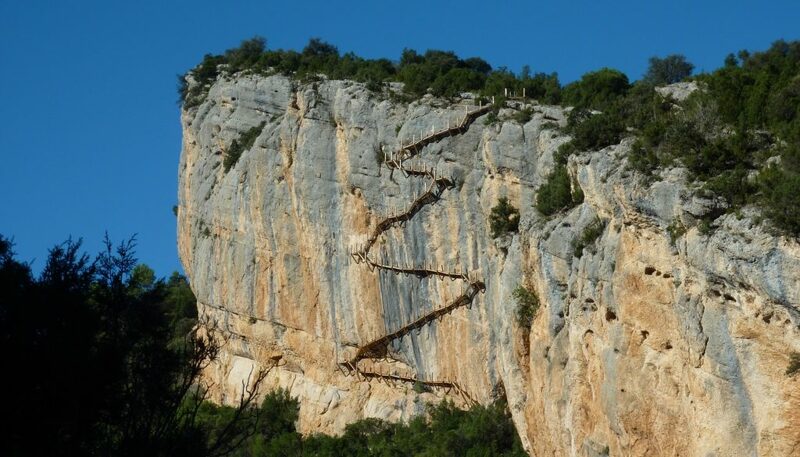 Torla: access point to the Ordesa y Monte Perdido National Park. 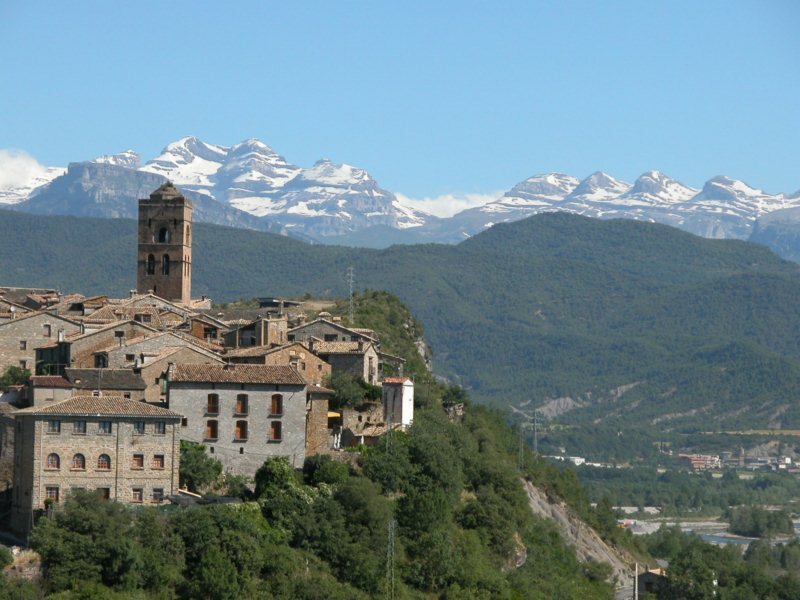 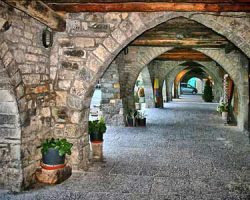 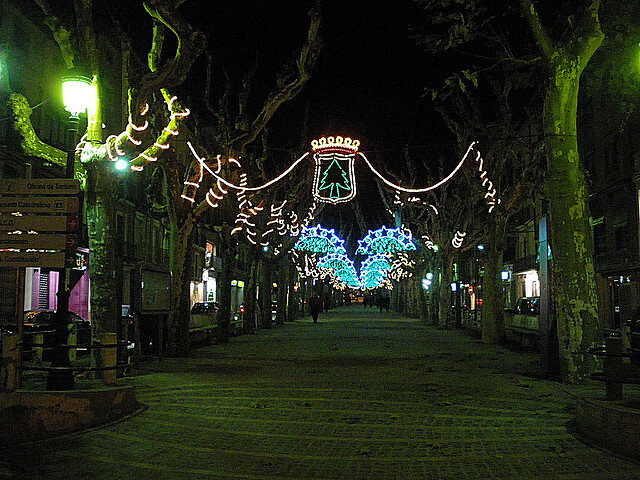 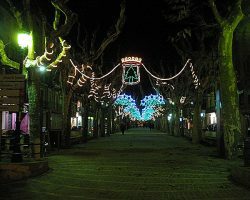 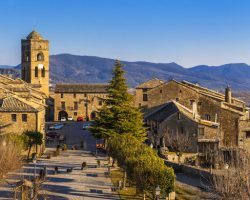 Tella: a charming, Pyrenees style village, as well as an access point to the ruta de las Ermitas de Tella. 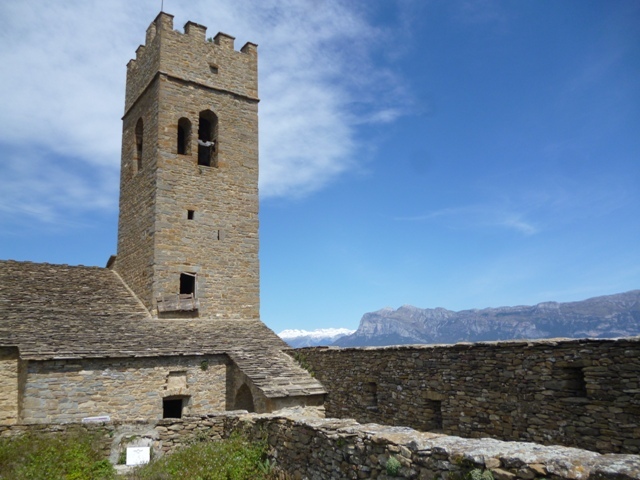 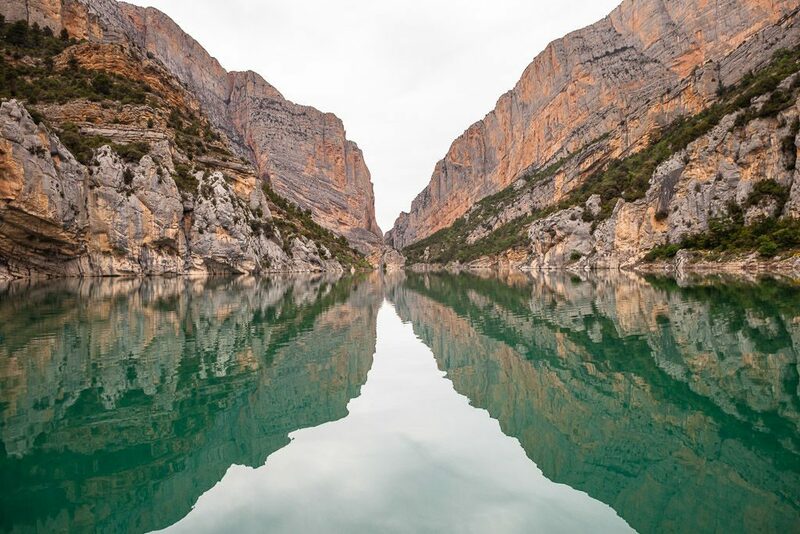 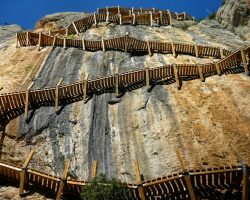 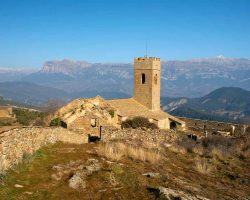 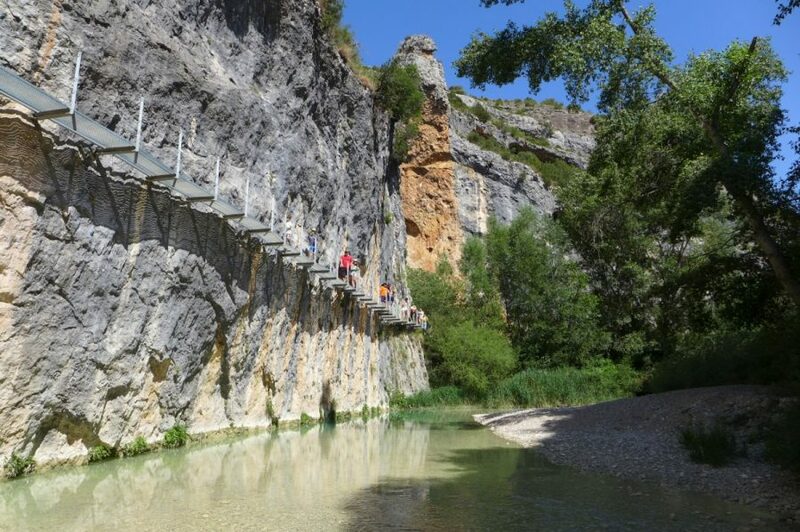 Aínsa is a historical town located at the confluence of the Cinca and Ara rivers and between the Ordesa and Monte Perdido National Park, the Cañones Natural Park and Sierra de Guara and Posets-Maladeta Natural Park. 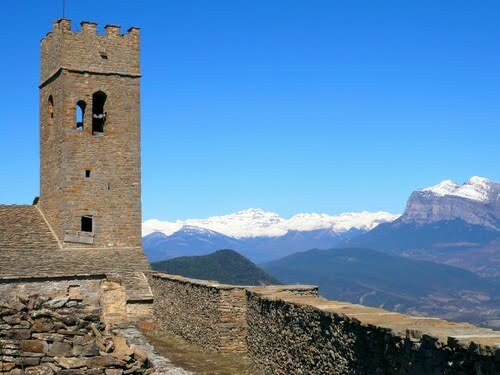 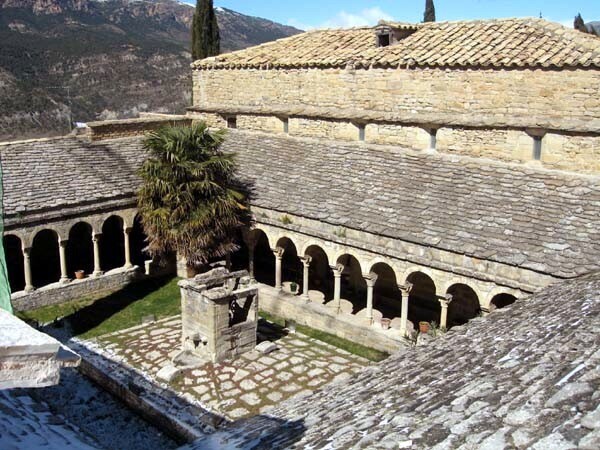 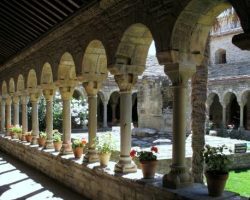 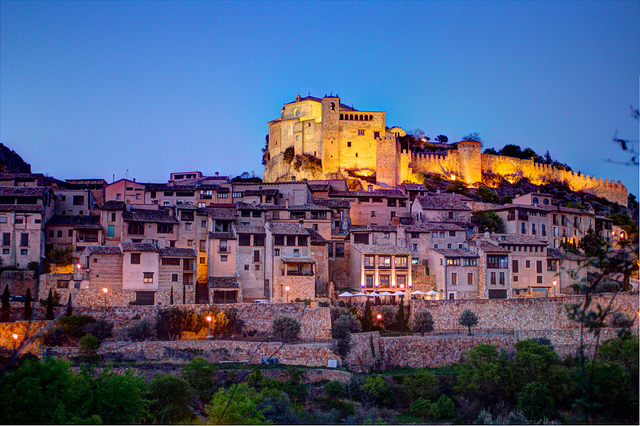 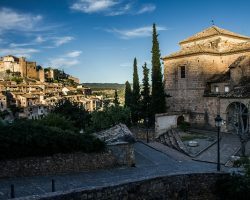 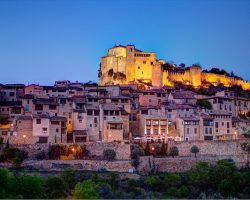 In the heart of the Pyrenees, the vestiges of its history are monuments that turn it into a must visit destination: historic centre of Ainsa (declared Historic-Artistic Site), Collegiate Church, Citadel, Romanesque church of Santa Maria, Ainsa Castle and wall, Casa Arnal, Casa de Bielsa, and its medieval streets. 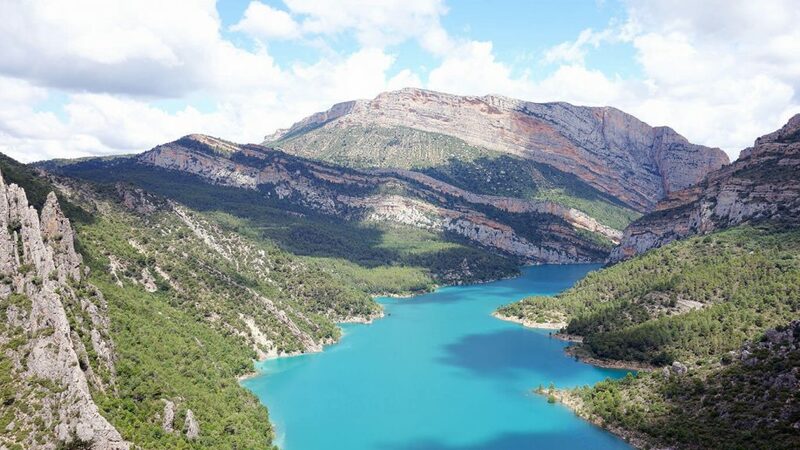 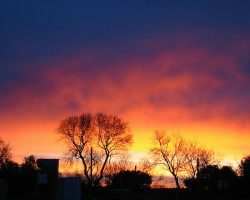 Its natural environment is also remarkable, great for hiking trails or biking, for practicing mountain and snow sports, and for fishing and hunting. 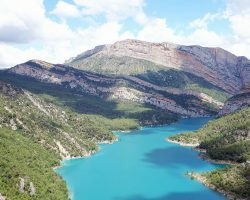 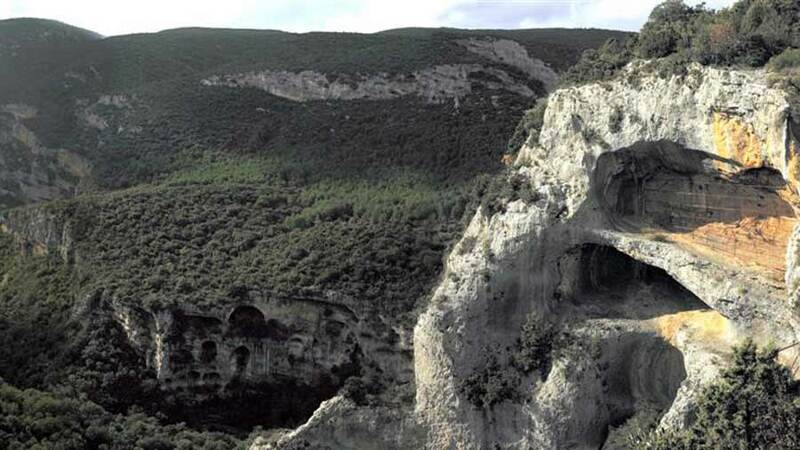 The natural area of Congost de Montrebei is a great unique gorge, located between the regions of La Ribagorza (Aragón) and Pallars Jussà (Catalonia). 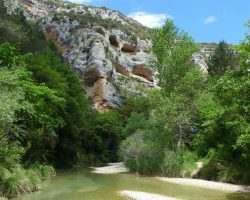 It has an admirable extension of 600 hectares, most of which are included within the natural interest area of Montsec and the Partial Natural Reserve of Congost de Montrebei. 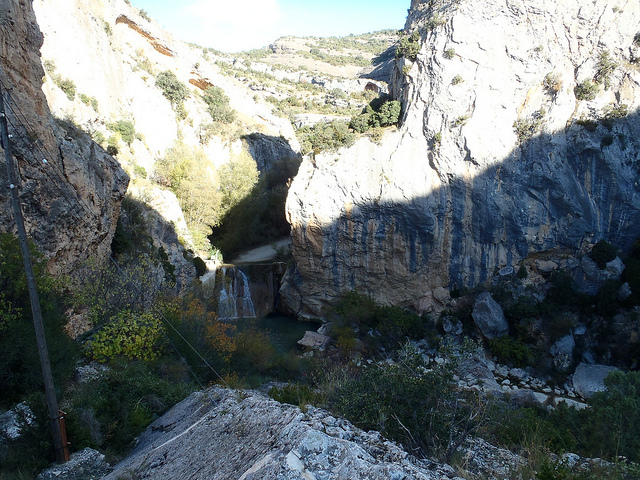 Its walls reach 500 metres of vertical fall, in spots where its width does not exceed 20 metres. 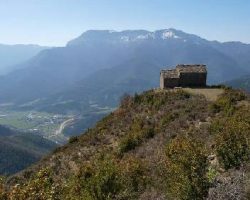 The trail that goes across the Congost de Montrebei is part of the GR1, and there are several hiking options to explore this beautiful area.